Nos complace informarles que DiGi Project s.n.c. y Mariani s.r.l. participarán en la exposición descrita en el asunto. 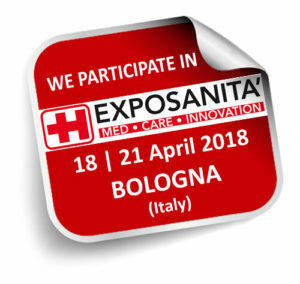 A este respecto, les invitamos a visitarnos en el Pabellón 16 – Stand F25, el miércoles 18, jueves 19 y viernes 20 de abril, de las 09.30 a las 17.30 horas en Bologna Fiere. Les esperamos en nuestro stand para mostrarles nuestros elevadores y nuestras últimas novedades de 2018! 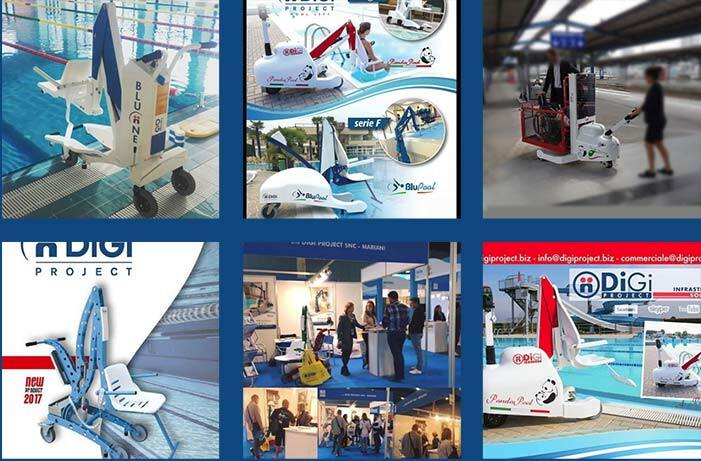 DIGI PROJECT y MARIANI – LIFT SYSTEM estarán presentes en la feria internacional AccessAbilities Expo en Dubai – E.A.U. del 9 al 20 de Novembre de 2017. ¡Os esperamos en los Emirates Árabes Unidos para descubrir nuestros elevadores de vanguardia! Visítenos en el Stand A136, Pabellón 1 para ver nuestra gama de elevadores para piscinas y nuestras últimas novedades! We are taking part in the HOLIDAY PARK & RESORT INNOVATION 2016 FAIR in BIRMINGHAM in ENGLAND from 9th to 10th November 2016. We will be happy to show you our range of pool lifts! 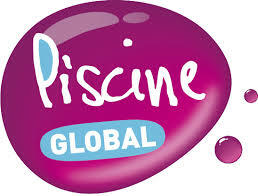 We will take part in the International Fair PISCINE GLOBAL 2016 in LYON in FRANCE from 15th to 18thNovember 2016. Visit us at our booth: HALL 6, Booth 6F78. We will be happy to show you our range of pool lifts. Panda Pool, motorised portable pool lift, BluPool, the latest member of the Digi Project family and our fixed lifts. 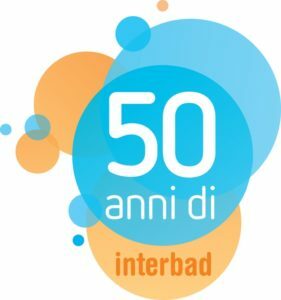 We will be attending the international Exhibition INTERBAD in Stuttgart (Germany) from 27 to 30 September 2016. Come and meet us in our stand: Hall 5 Stand 5D02. We will be happy to show you once again our pool lifts PANDA POOL and BLUONE and our new motorised F100M. See you there! We will be attending the International Exhibition Bazény, Sauny & Spa in Prague (Czech Republic) from 20 to 24 September 2016. Come and meet us in our stand: Hall 2 Stand B12. We will be happy to show you once again our pool lifts PANDA POOL and BLUPOOL. See you there! We are happy to invite you to visit EXPOSANITA’ 2016 which is going to take place at the Fair District in Bologna from 18th through 21st May. You can come and visit us at our booth No. A29 in Hall 19. You will find the pool lifts by DiGi Project snc and the vehicle lifts by MARIANI srl –Lift system(www.marianilift.com). We will show you the new products 2016 by both brand names.